Kusu Man ran sound and competitive with a strong will to win. He won or placed in 36 of 52 starts and stakes placed in the REGION I CYPRESS OPEN S.
He is by SAMTYR son TOMANCHIE, Darley Champion 3-Year-Old Colt, winner of the Drinkers of the Wind Futurity (G1), stakes winner in the UAE, sire of MUCHO CALIENTE 45(19-6-8)9-5, $167,402, TC CHI CHI 3/16(5-3-2)3-1, $85,566 and Nordik Star 2/21(3-6-6)0-4, $100,962. 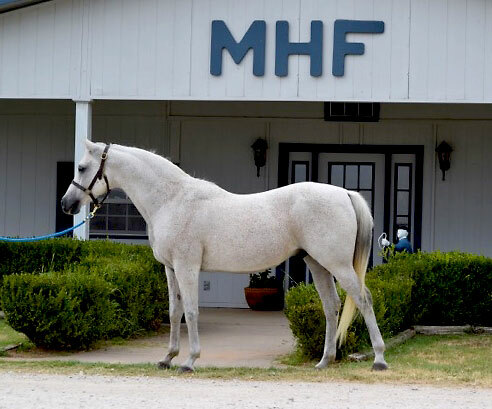 Kusu Man's dam is Salita Ku, dam of great racemare SALTIKI 5/52(18-8-10)7-9, $128,397, Darley Champion Older Mare) and KUGER, winner of the California Firecracker Futurity. Salita Ku is a 3/4 sister to successful sire Ibn Kontiki.